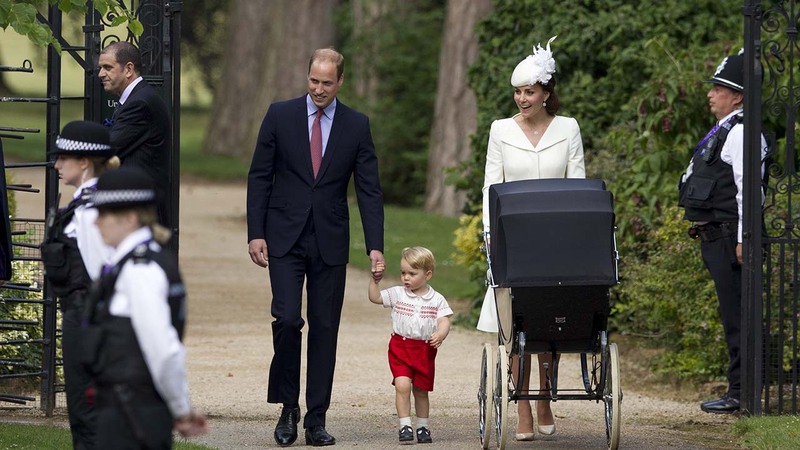 LONDON -- Prince William and his wife, Kate, marked a milestone for their newborn baby Princess Charlotte on Sunday - a christening ceremony on Queen Elizabeth II's country estate that was steeped in royal tradition. 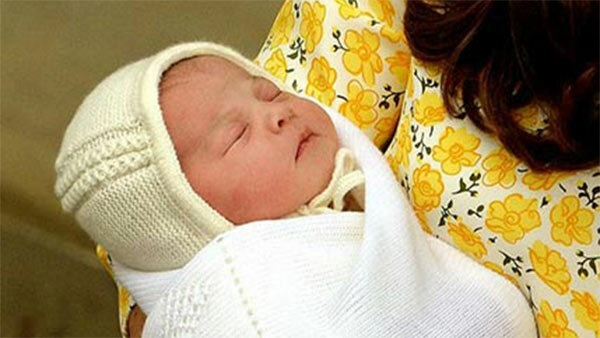 Prince William and his wife, Kate have marked a milestone for their newborn baby Princess Charlotte- a christening ceremony on Queen Elizabeth's country estate. 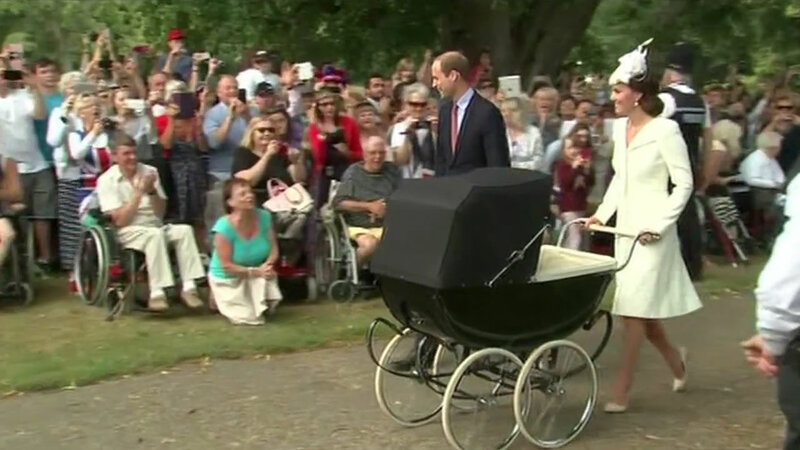 Prince William and his wife, Kate, marked a milestone for their newborn baby Princess Charlotte on Sunday - a christening ceremony on Queen Elizabeth II's country estate that was steeped in royal tradition. The ceremony was private - the queen, her husband Prince Philip, Prince Charles and Kate's family were among a small group of guests allowed inside. 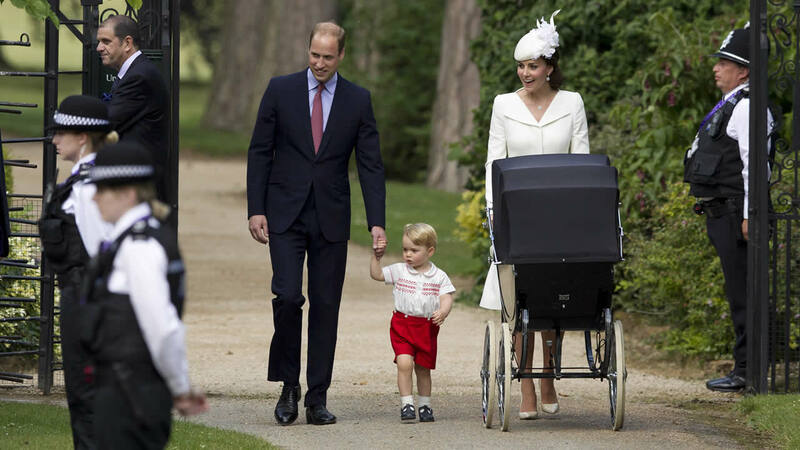 Guests also included five godparents that William and Kate chose for Charlotte, including William's cousin Laura Fellowes, Kate's cousin Adam Middleton, and three of the couple's friends.